Step inside it’s a brave new world in here. We offer unique Virtual Reality experiences for any business, property, or events in New Zealand. 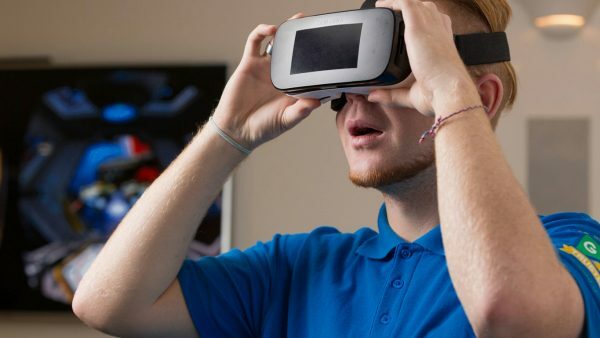 We’ve made sure that our existing services are all compatible with the latest virtual reality gadgets such as Samsung Gear VR and Google Cardboard. We would love to share more details and discuss the opportunities of VR in your business, just reach out – we are ready to help.